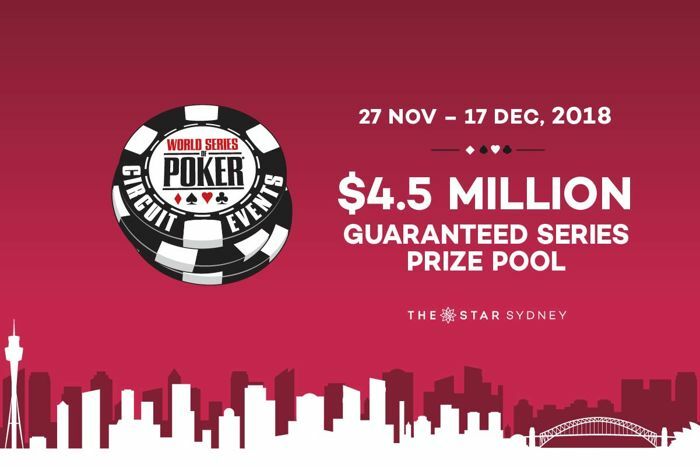 The WSOP Circuit Sydney is coming up, running November 27-December 17 at The Star Poker Room. An article by Ben Blaschke. 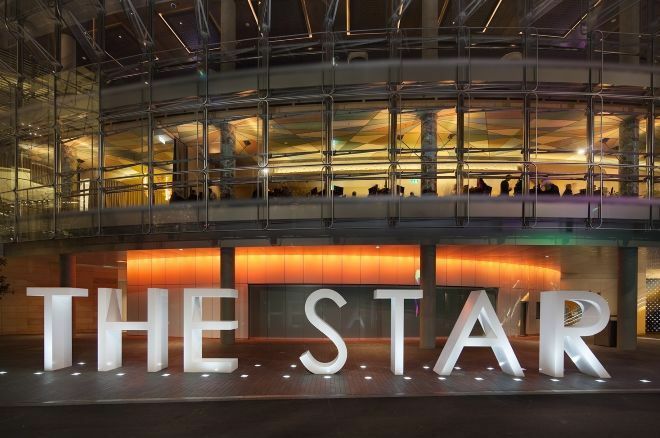 Just two years after the World Series of Poker (WSOP) dealt its first card in The Star Poker Room, WSOP Circuit Sydney has already established itself as the biggest event on the WSOP’s international circuit calendar. It should come as no surprise to see the world’s most coveted poker brand return to the Harbour City once again in 2018. Gregory Chochon: "The event is now one of the most anticipated Circuit stops of the year." Having attracted main event fields of more than 1,000 players in both 2016 and 2017, this year’s WSOP Circuit Sydney features an expanded schedule of 15 tournaments in 21 days. The event runs November 27 through December 17, 2018, with the $2,200 buy-in main event kicking off on Friday, 7 December 2018. With 1,097 players taking part in the 2016 main event and 1,067 last year, WSOP Circuit Sydney is now undoubtedly the jewel in the WSOP’s International Circuit crown. The event’s success has come as no surprise to long-serving WSOP Tournament Director and Vice President of International Operations for Caesars Entertainment, Jack Effel. “Ever since Joe Hachem made history at the WSOP in 2005, we have seen a steady stream of Australians flock to the WSOP and do quite well,” Effel said. “More importantly, the Australians are so friendly and fun at the table – they bring a great atmosphere to poker." Jack Effel: "More importantly, the Australians are so friendly and fun at the table – they bring a great atmosphere to poker." The winners of the 15 tournaments on this year’s WSOP Circuit Sydney schedule will each receive a prized WSOP gold ring. Two players – the Main Event winner and the Casino Champion – will also win a seat into the 2018 WSOP Global Casino Championship in the United States, an official WSOP gold bracelet event that boasts a guaranteed minimum US$1 million prize pool. For more information on WSOP Sydney Circuit visit starpoker.com.au/WSOP2018.